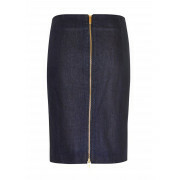 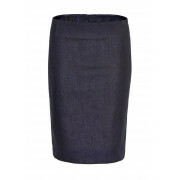 We all love some denim in our wardrobe, this pencil fit skirt by inwear is a perfect example of serious style and class. 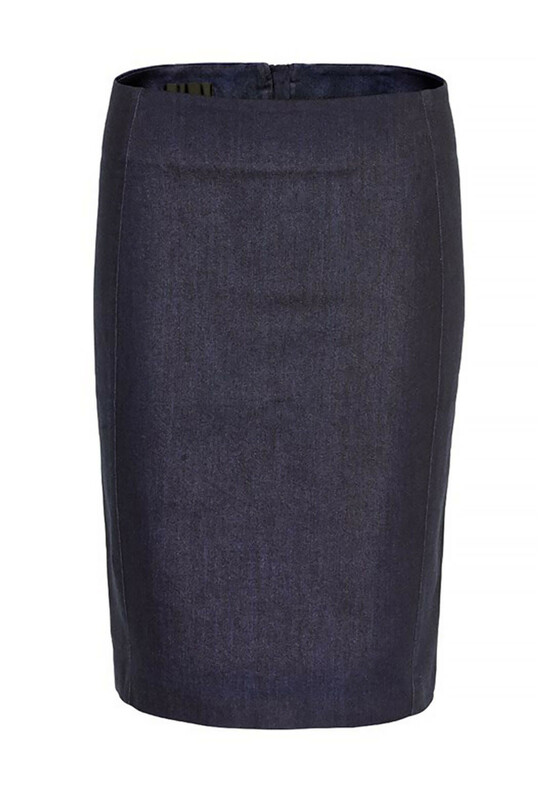 Made from almost complete cotton, this piece has a slight stretch throughout and a high waist. 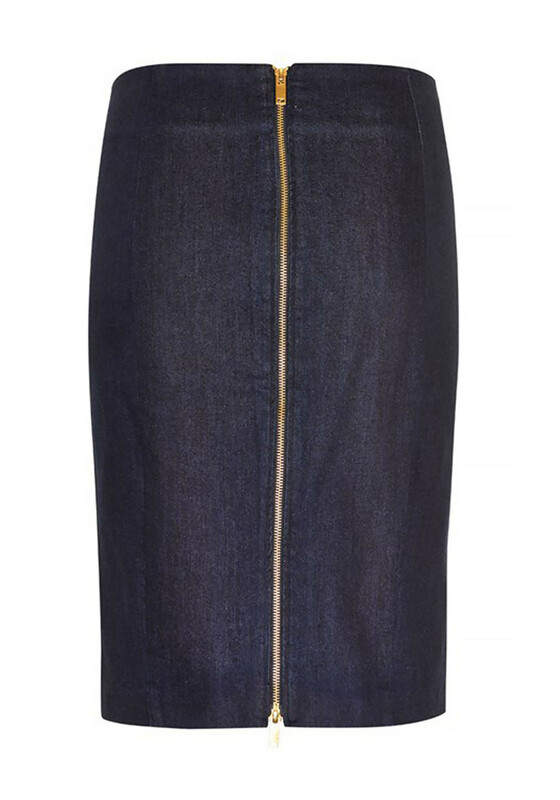 This skirt has a slim fit that hugs your curves, extra details include a visible gold zip that runs the entire length of the back panel.